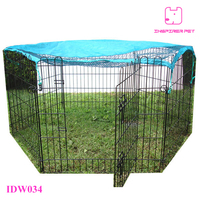 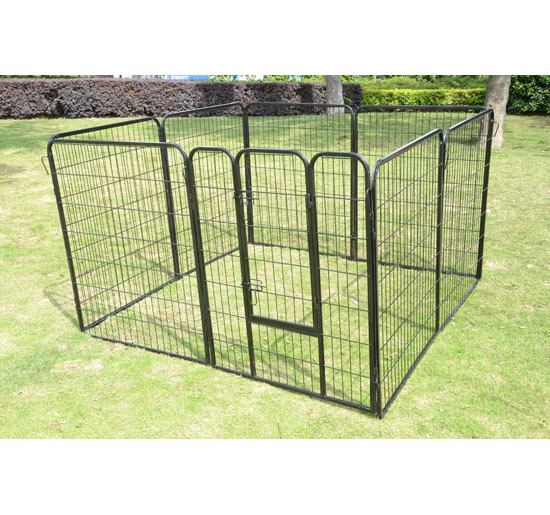 1) This pet playpen is specifically designed for ultimate versatility in any situation even crate training your puppy. 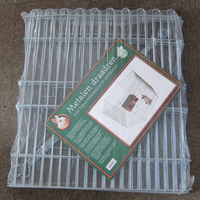 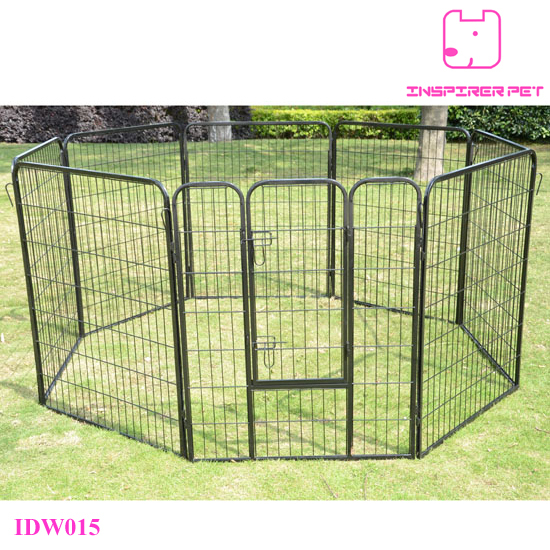 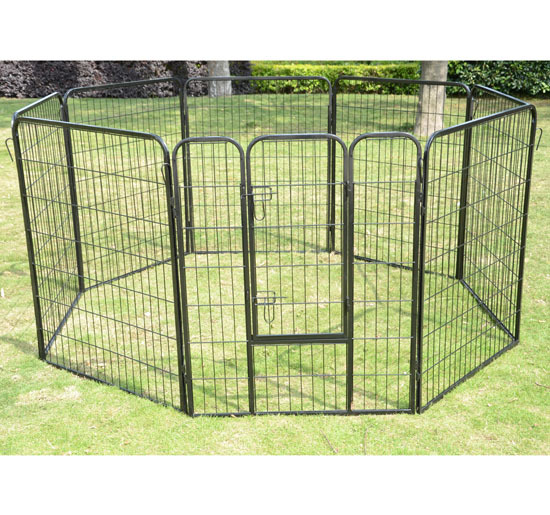 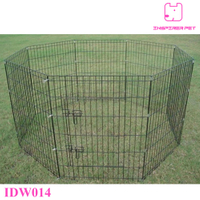 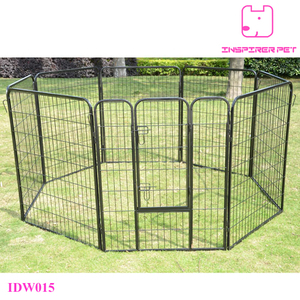 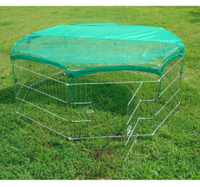 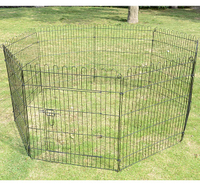 2) This heavy duty pet exercise pen is perfect for securing your pets while outside or even indoors. 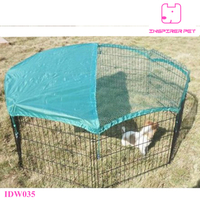 3) This folding suitcase style dog playpen can be set up and folded down in seconds, no tools needed. 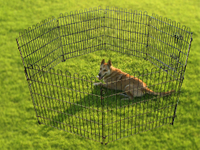 4) Can setup as a rectangle or octagon.